Drive through the Judean desert and enjoy a roadside view of the Good Samaritan Inn. 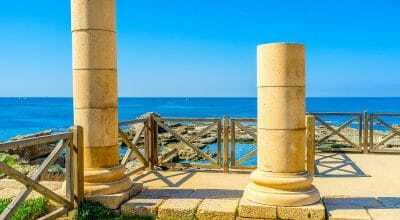 After a short stop at sea level for a panoramic view, continue to Jericho, the oldest city in the world. Stop to see Zacchaeus’ Sycamore tree and proceed for an overview of Mt. of Temptation. 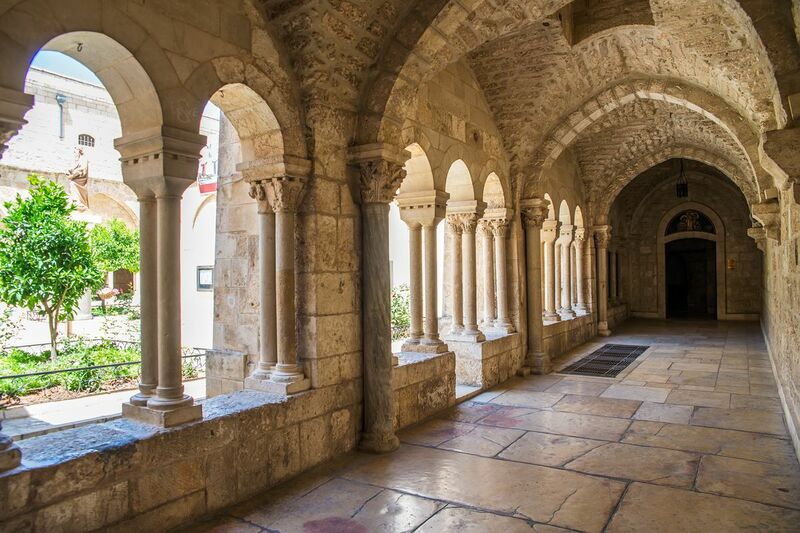 Visit Tel Jericho where 25 ancient cities were uncovered. (*cable car not included). 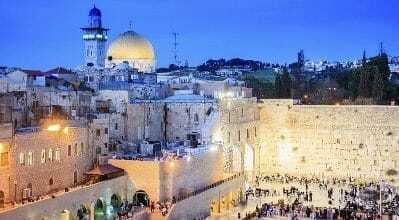 Proceed to the city of Bethlehem, birthplace of Jesus; Walk through Manger Square to visit the Church of Nativity; Next, visit the Church of Milk Grotto and Shepherds’ field. 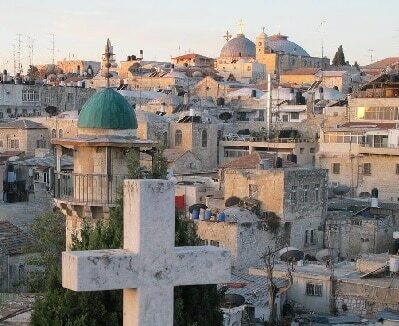 Stop at a local souvenir store and return to Jerusalem. Drive through the Judean desert and enjoy a roadside view of the Good Samaritan Inn. 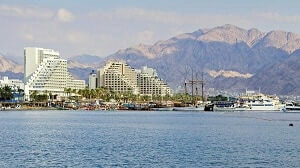 After a short stop at sea level for a panoramic view, continue to Jericho, the oldest city in the world. Stop to see Zacchaeus' Sycamore tree and proceed for an overview of Mt. of Temptation. 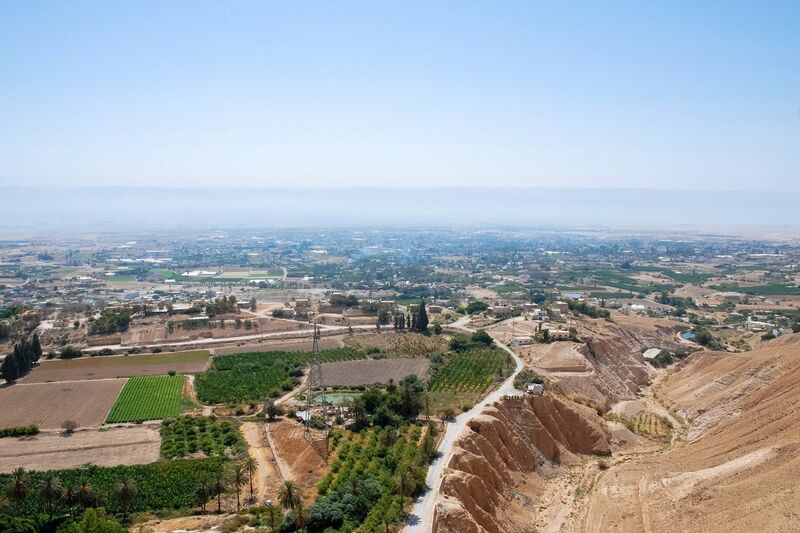 Visit Tel Jericho where 25 ancient cities were uncovered. (*cable car not included). 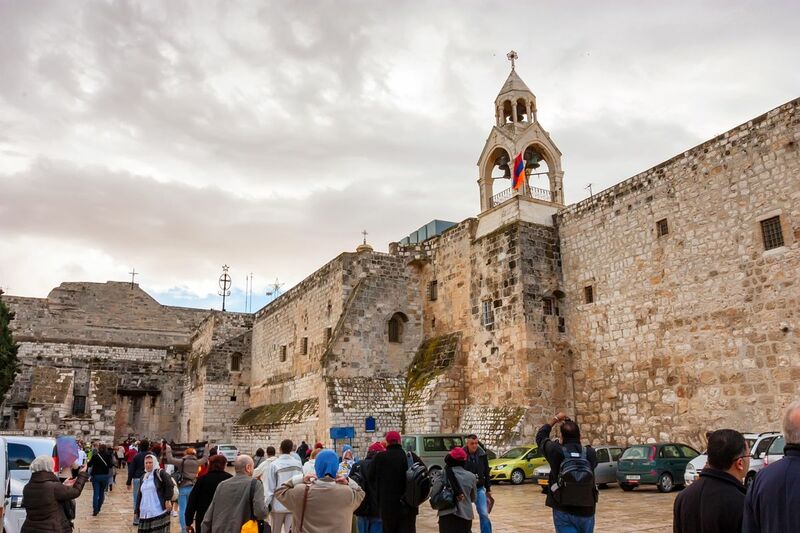 Proceed to the city of Bethlehem, birthplace of Jesus; Walk through Manger Square to visit the Church of Nativity; Next, visit the Church of Milk Grotto and Shepherds' field.